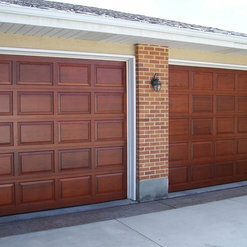 I usually dot review but that garage door company did Excellent job and I like to tell about it to all they local here! 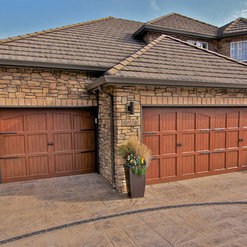 Great garage door services, I called them lest week ... Sam came and replace my springs at the same day as expert ! with in two hours my doors back to work as new! I will recommended . I had a terrible experience with this company. Eli hung the garage door opener on a slant and I had to have another company come out to fix it. The second company said that there was no reason for it be hung on a slant like Eli said and that Eli had used inferior materials to hang it. On the plus side Eli comes quickly but his work was not quality in my case. When I called Acton Garage Door to complain, they made no response. 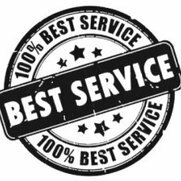 I like there service, my garage door spring was broke and Eli came at the same day. the job was done quick and with very reasonable price. that local business is doing great work wish them luck and always use them.